Adult: ONLY S$74* per person! Child : ONLY S$18*per person! 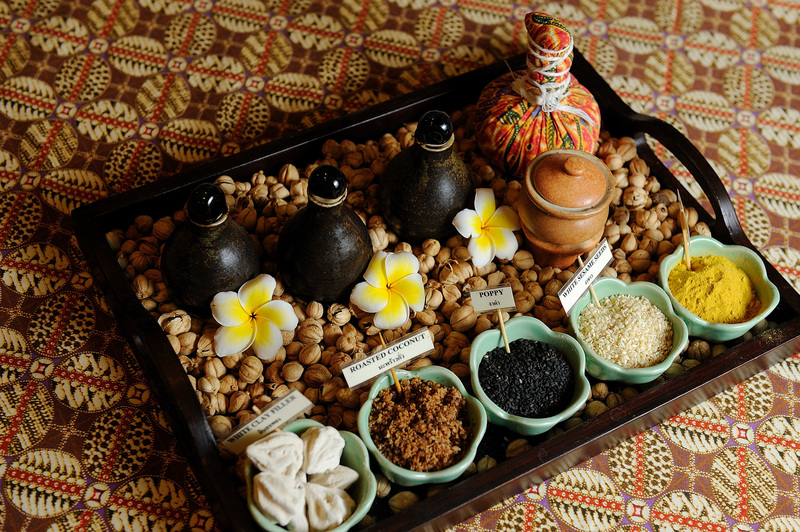 Indulge in a relaxing spa treatment to rejuvenate your body and mind in Bintan's Village Nature & River Spa. Take a break away from the hustle and bustle of the city and submerge yourself in an eco-rural life! 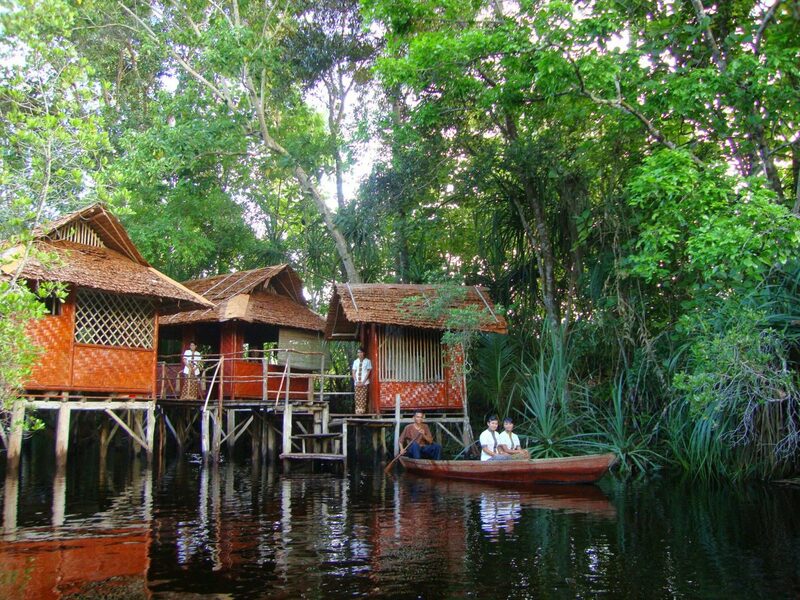 Offering traditional Indonesian massages amidst a beautiful mangrove setting, this eco-spa houses its treatment rooms in discretely-built attap and bamboo huts, providing guests a relaxing experience in a unique and truly natural environment. As a perfect way to end off the trip after the spa treatment, guests are treated to home-cooked lunch and a boat tour along the mangrove. Helps to replenish my energy and relax my muscles. Worth the money and trip to enjoy the massage! Felt really energised and comfortable after the massage! The massage is really good and relaxing! What an eye-opening experience to visit the fishing village and embrace the cool breezes! An interesting trip to explore the village and see how locals live their lives. A lot of fishes and good food when visiting the village! 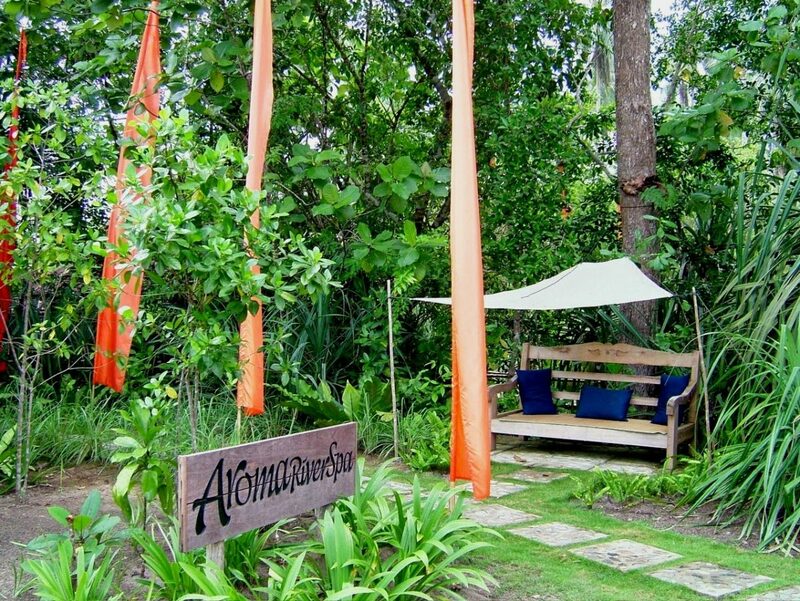 Really love the massage and enjoyed the ecological experience as well! Had a lot of fun indulging in the massage and ecological experience! Will come back for more next time!